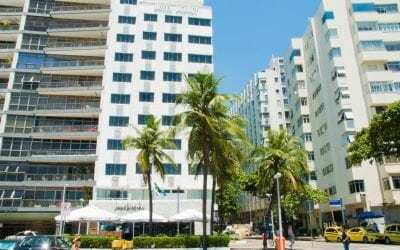 In August 2011, HKB Copa, LLC, a wholly owned subsidiary of Klaff Realty, LP, with its local joint venture partner, acquired Hotel Debret in Rio De Janeiro, Brazil. 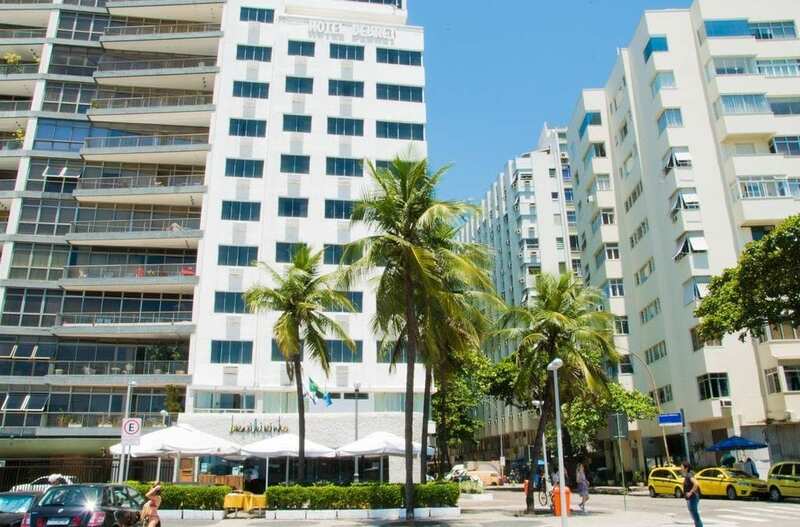 The non-branded 109-room hotel, located directly across from Copacabana Beach offers permanently unobstructed view of the beachfront, Sugar Loaf mountain and the Christ the Redeemer statue. The fee interest of the land and building as well as the operations were acquired for an undisclosed amount. Built in 1971, the 11-story hotel has 270 degree views of the beach, mountains and city, a newly renovated beachfront restaurant on the ground floor, 45 feet of frontage along the beach road, and the potential to add two more floors. Hotel Debret is primed to become a leading hotel catering to beach-related leisure and business demand.